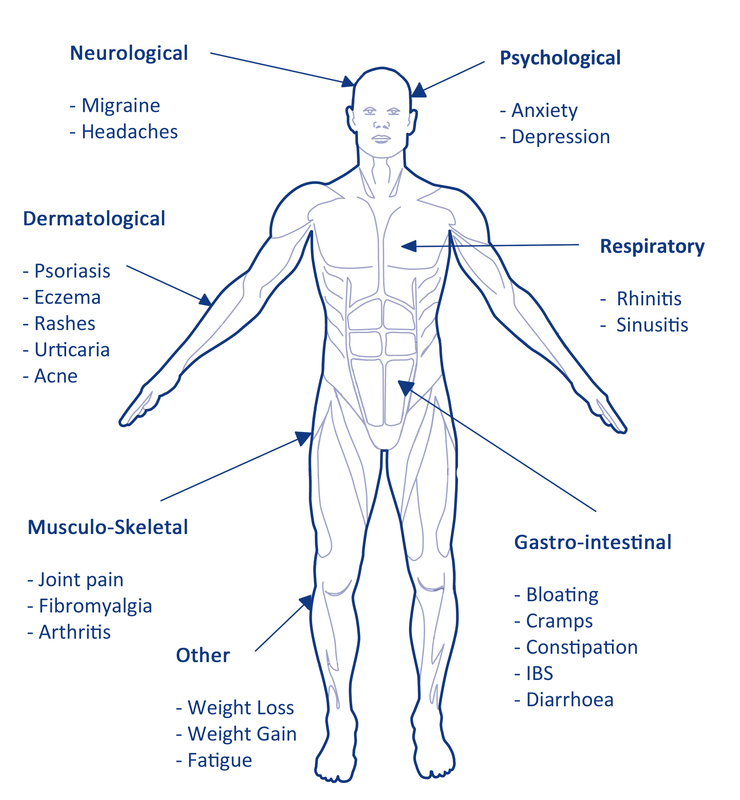 At Health-Success, Diane Beck is a Lorisian Laboratory Practitioner and can test you for food and drink ‘IgG immune response’ inflammation in the body caused by foods or drinks you consume. 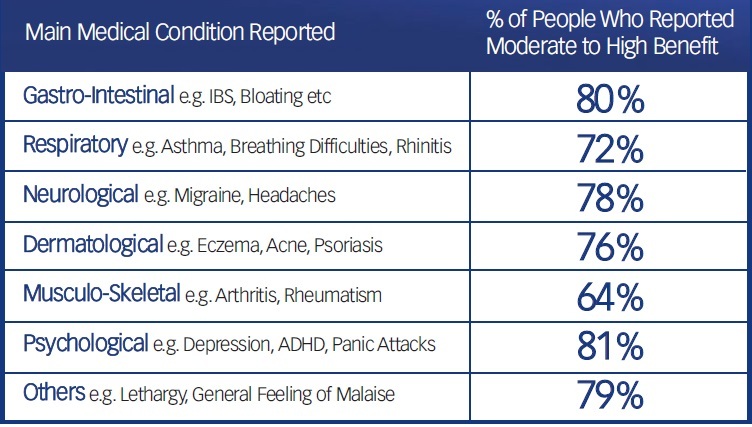 On average it is suspected that around 45% of the UK population has a food intolerance and the symptoms can range from bloating, discomfort after eating , lethargy, headaches, mood swings, symptoms of depression and many more. 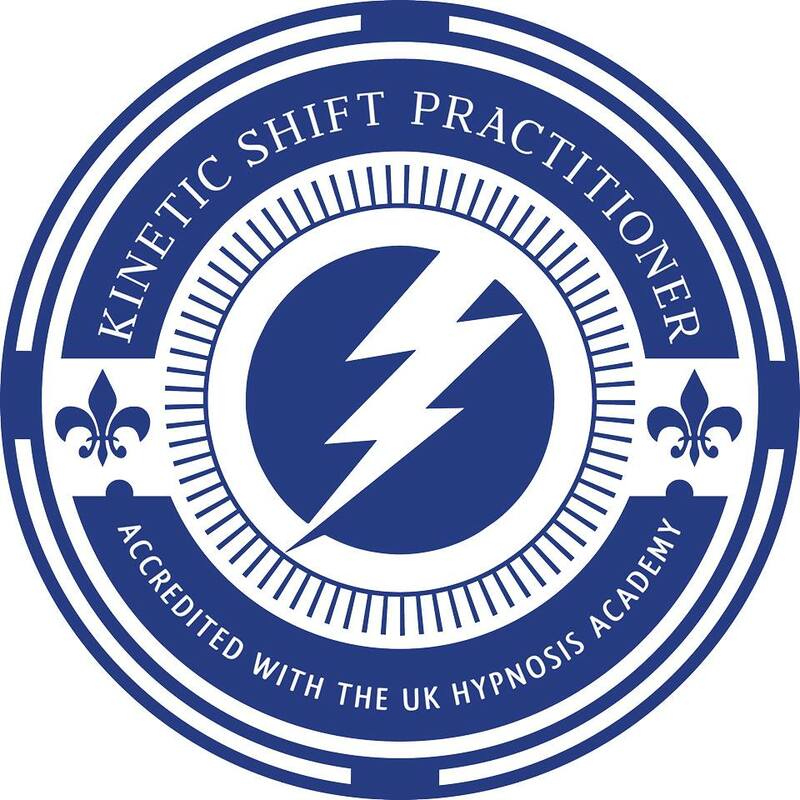 In addition to offering NLP-Hypnosis Therapy and Coaching, the addition of blood testing for food intolerances goes that further step to providing you with real solutions which we can then utilise in therapy and hypnotic healing commands to the unconscious and much more specific applications of my specific trainings. If you suspect certain foods are causing you symptoms and would like to indicate which specifically, the tests I offer can test you efficiently and return results in a matter of days. You can choose from testing 75 common foods, 100 or 150. I can even provide a specialist nutritionist consultation with the 150 plus test at a small additional cost, that can help you incorporate any dietary changes. 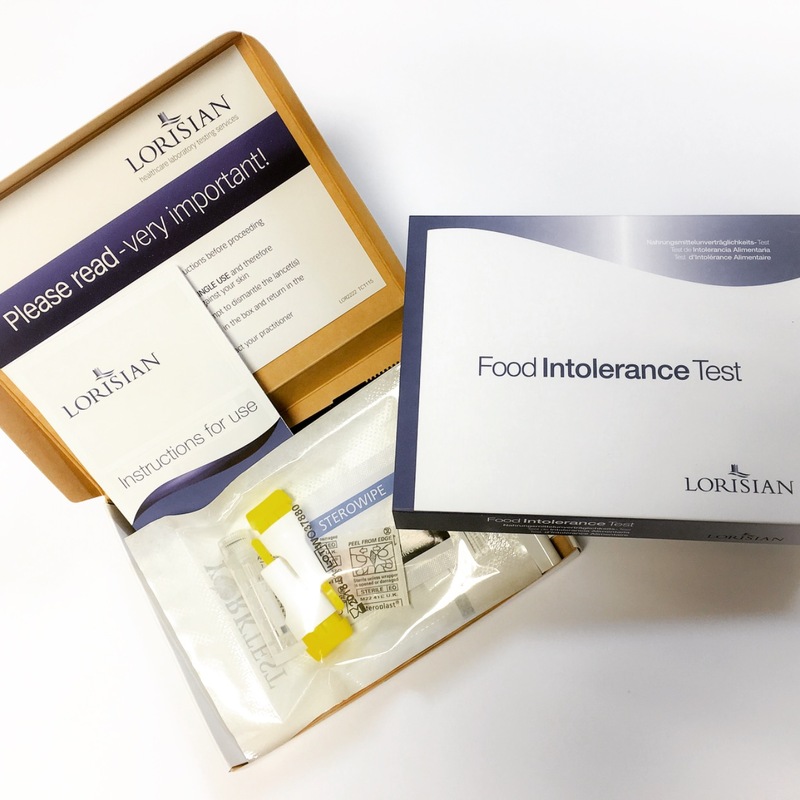 The IgG indicates whether the food or substance is creating an antibody reaction, often referred to as ‘Food Intolerance’. 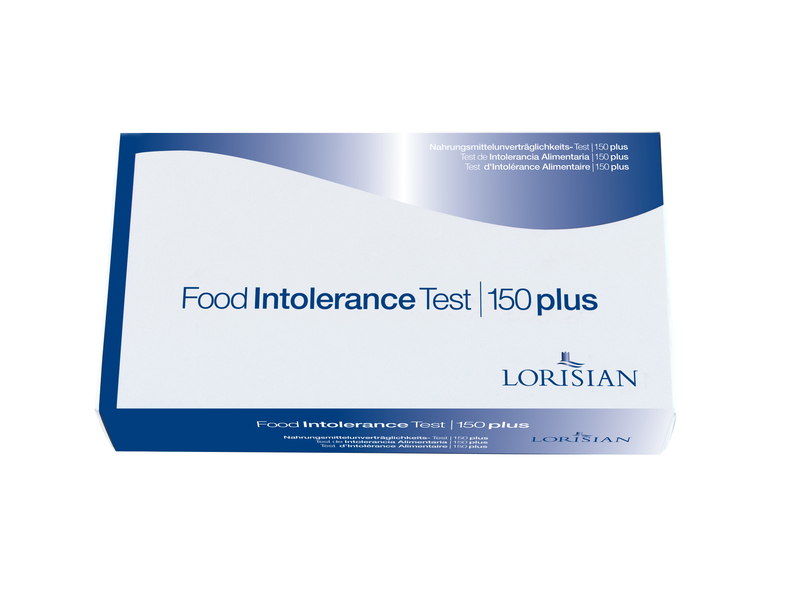 Food intolerances can be serious and can impede weight loss attempts and aggravate health conditions. If you would like more information, contact me today on 0207 118 3738 or 0161 949 8182. Testing can be done by sending a test out to your home address or it can be done in clinic in the Manchester or London therapy clinics. What is and IgG Response? Blood samples are handled and tested only by our own trained, qualified laboratory scientists at Lorisian Laboratories directed by a board of medical and clinical directors. Our products comply with strict EC directives and meet the highest industry guidelines. We use ELISA technology (enzyme-linked immunosorbent assay) to detect food-specific IgG antibodies in your blood. The ELISA method is used extensively in hospital laboratories. This technique has been shown to be highly reproducible in measuring antibodies of clinical importance. The test is unique to Lorisian and our parent company YorkTest, and has been providing diagnostic testing since 1982. An independent Customer Survey was conducted by The University of York (2007) and involved 5,286 customers who eliminated their trigger foods after taking a test. 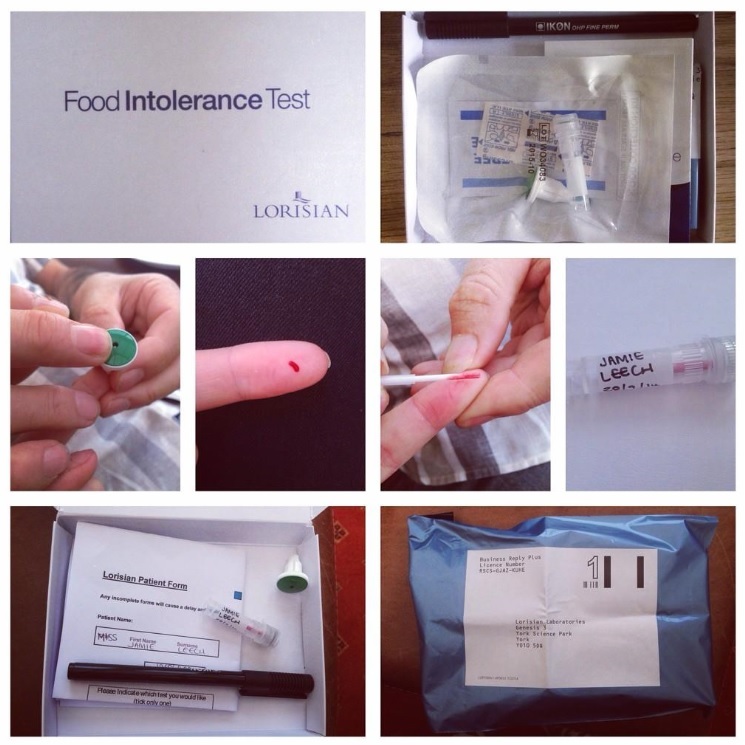 What Happens When I Take The Food Intolerance Blood Test? A simple pin prick test is sufficient to provide the laboratory with all they require to test you. 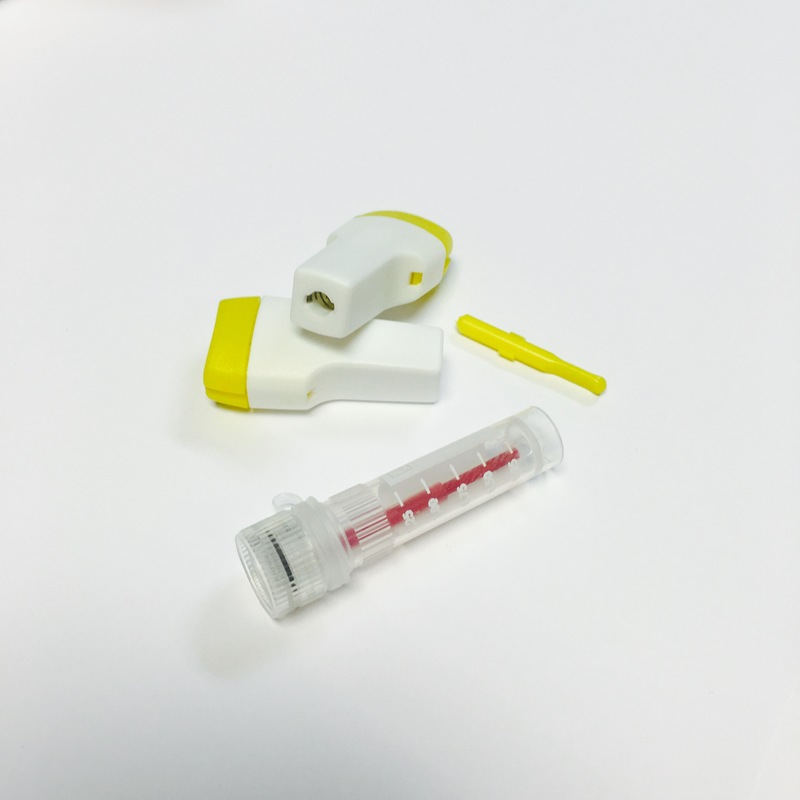 It is similar to pricking your finger on a drawing pin and is very straightforward – there are no hyperdermic needles, just a measured device that takes the desired amount. We then send the test to the laboratory and the results are retuned to us in a roughly a couple of days. We will then let you know if the initial test showed IgG antibody response. From there you have a choice which test to take. Initial Test £10 postage to home address. Additional Nutritionist consultation also available at a small extra cost if the 150 plus test is chosen. Schedule a FREE 30 minute chat with me today.